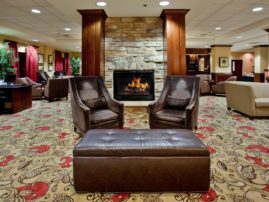 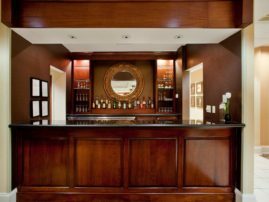 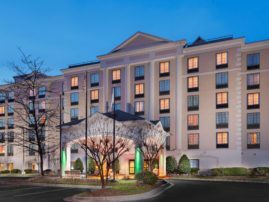 The Holiday Inn® Hotel & Suites Raleigh-Cary, NC is a refreshed, comfortable hotel where you can unwind, relax, and just be you. 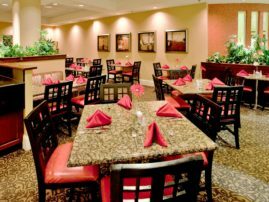 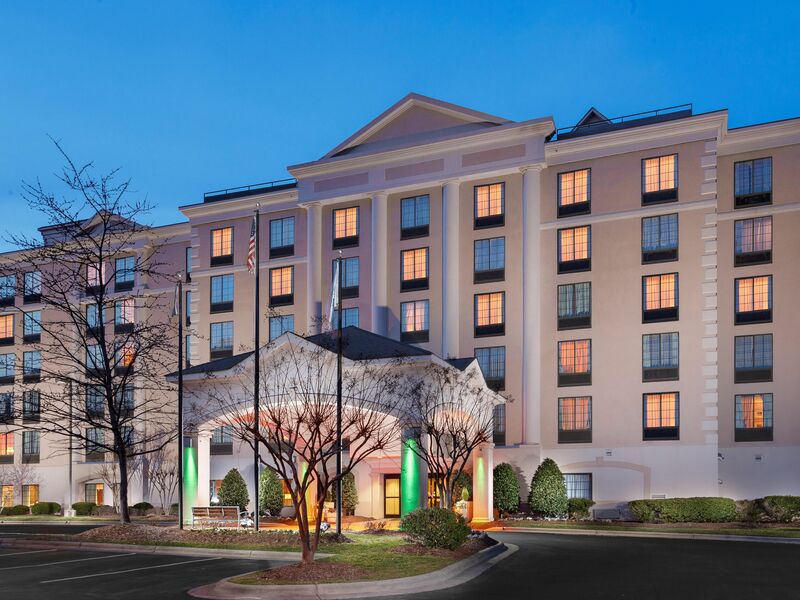 It is located in the heart of Cary Crossroads and is mere minutes of Raleigh Durham International Airport, Downtown Raleigh, and Regency Park. 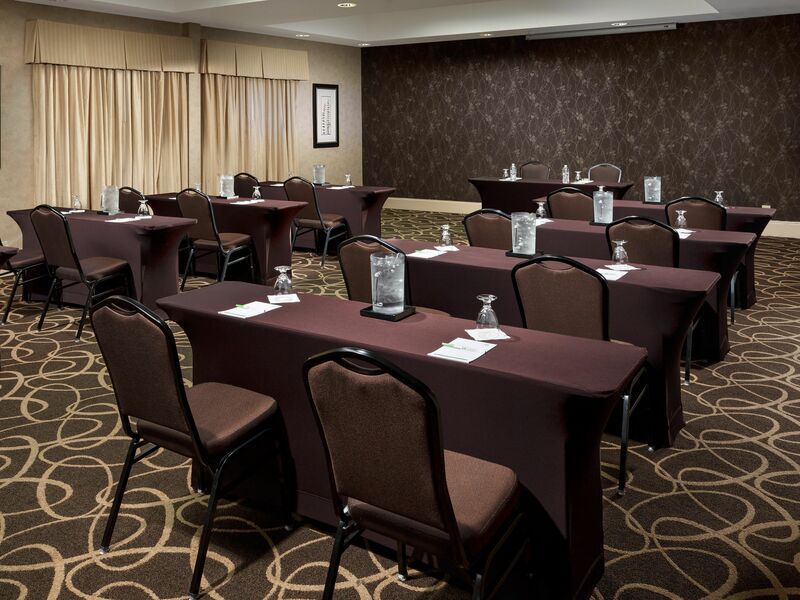 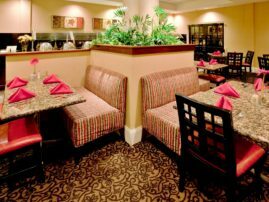 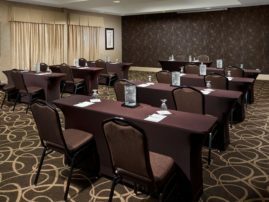 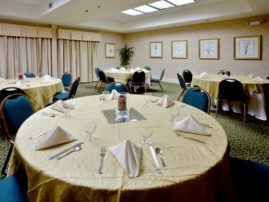 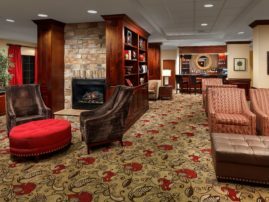 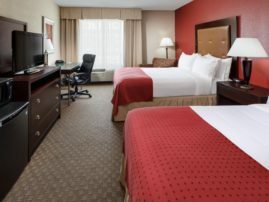 With its ever-growing list of amenities, the Holiday Inn and Suites Raleigh-Cary the perfect place to stay.